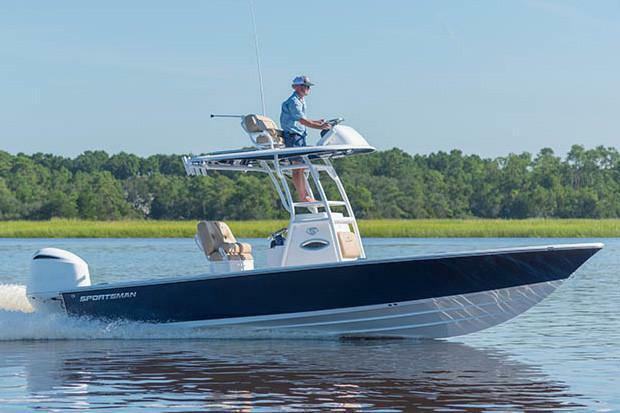 2019 Sportsman Masters 247 Bay Boat with Yamaha F300XCA and trailer package. 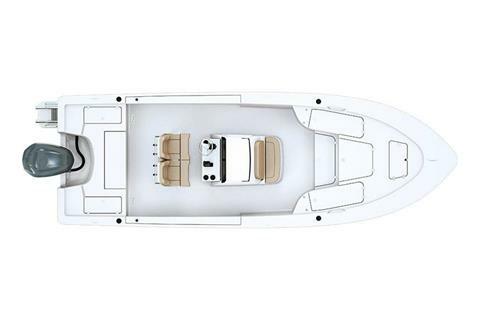 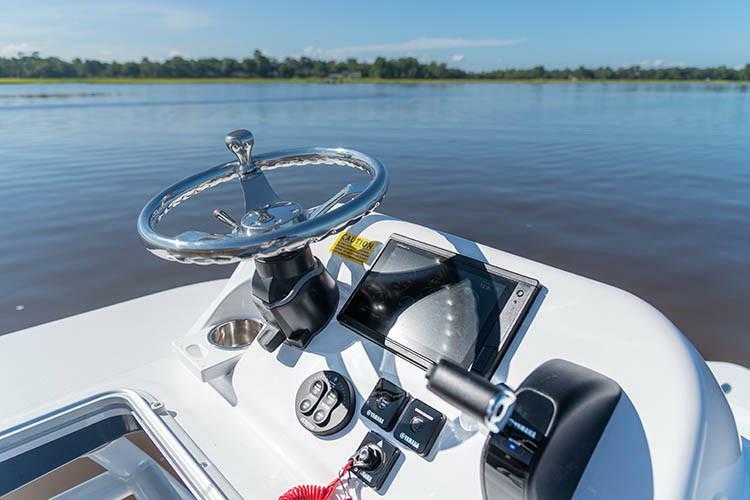 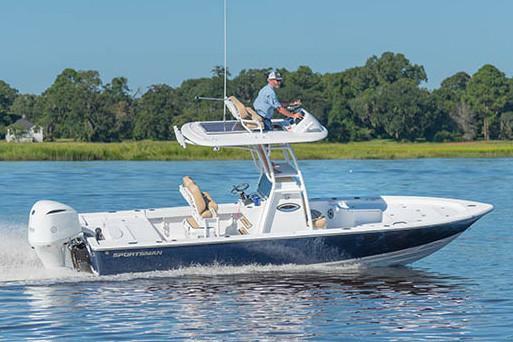 Ranging from 20' to 26' and featuring wide stable beams, solid dry rides and a unparalleled looks that defines the term, “family-friendly fishing bay boats.” If you want one of the best looking boats on the water with the perfect balance of performance, stability, style & comfort, the Masters series is designed with you in mind. As one of the best selling bay boats in our Masters series, the Masters 247 has long been the measuring stick for a 24 foot bay boat. 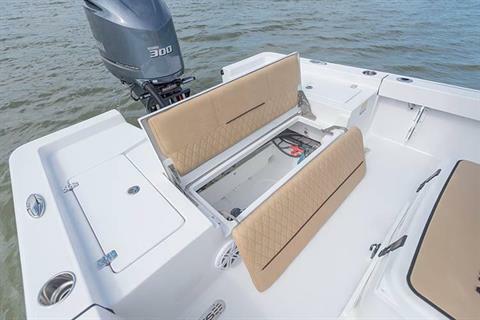 This newly refreshed 2018 model features a brand new deck, console, hard-top and so much more. 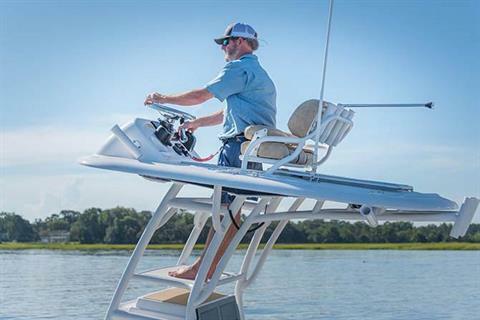 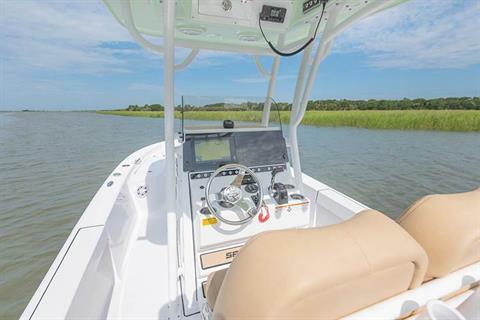 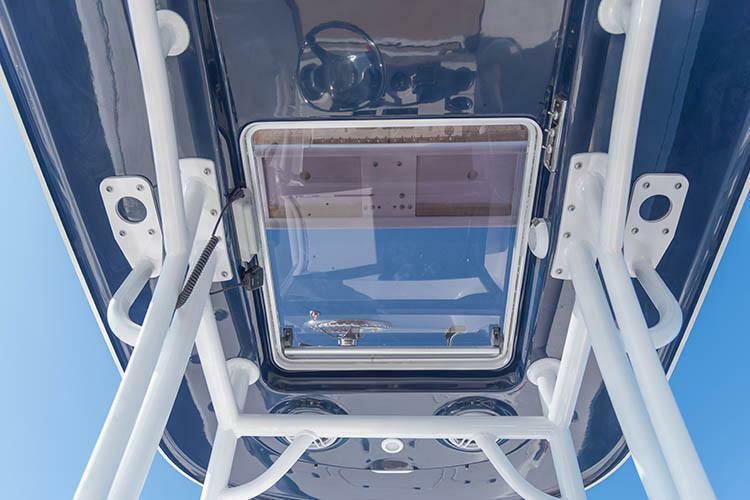 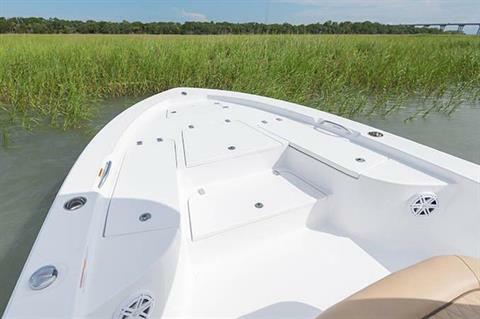 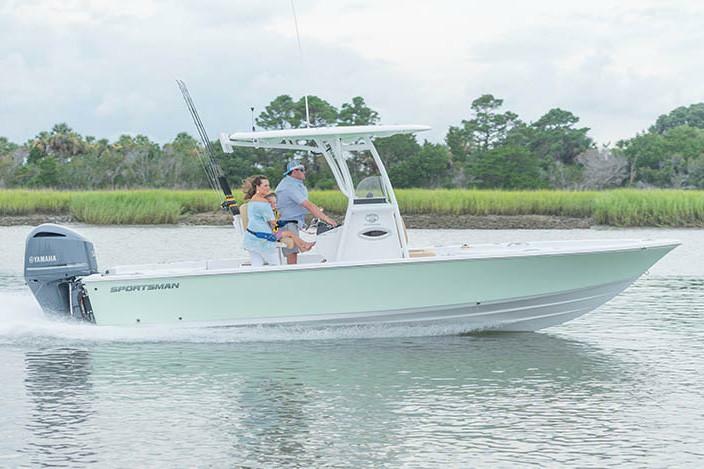 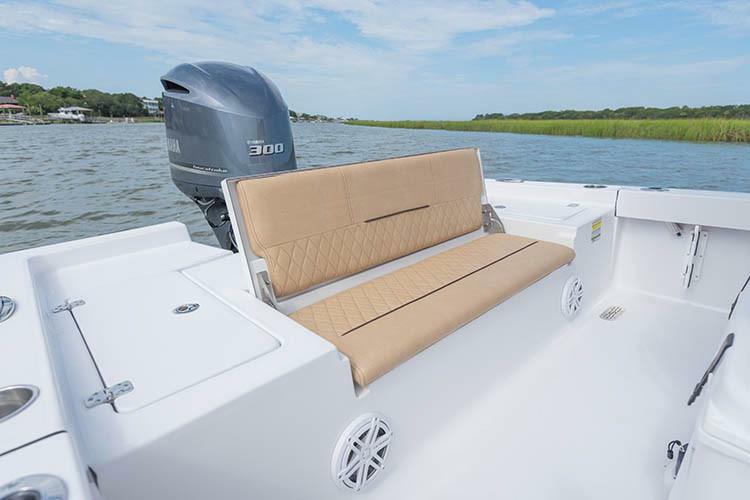 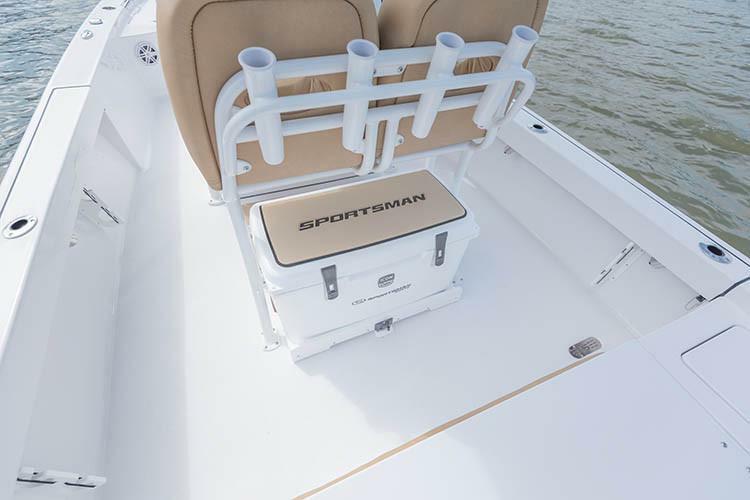 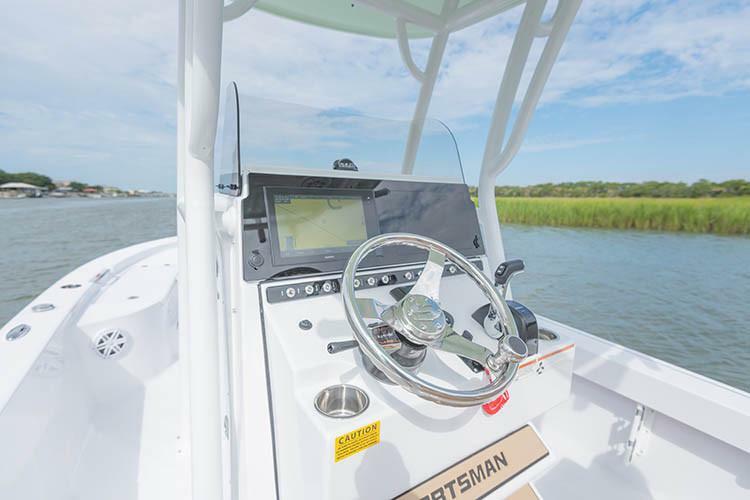 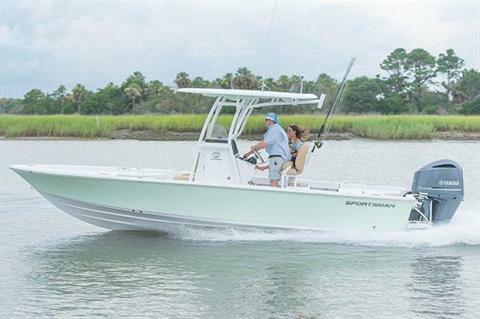 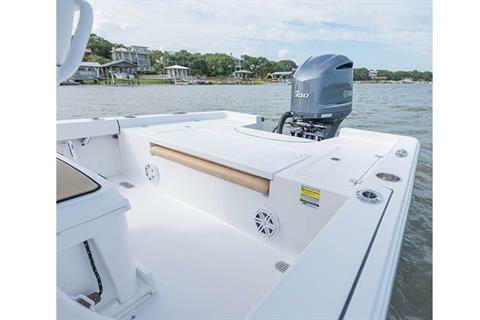 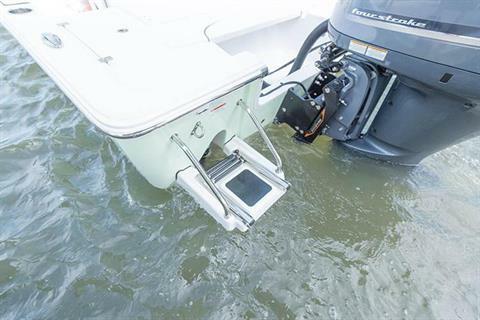 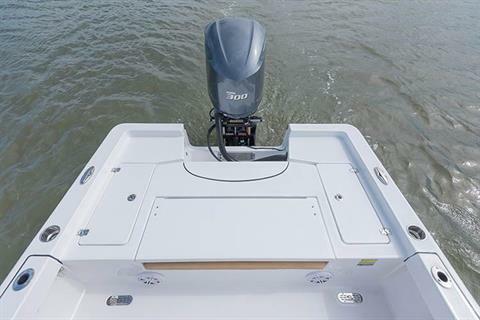 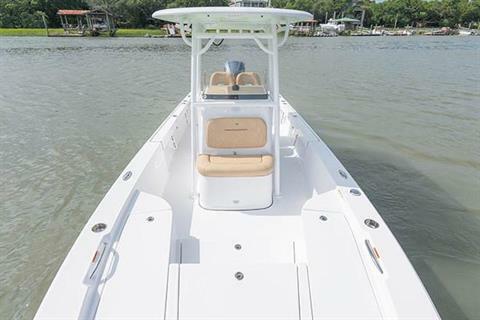 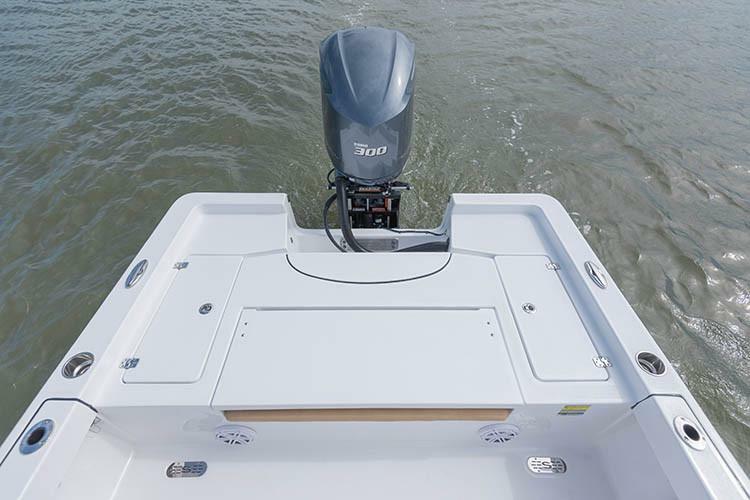 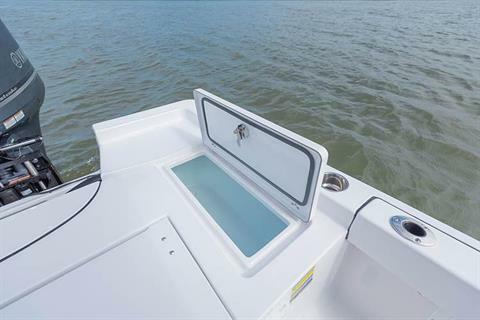 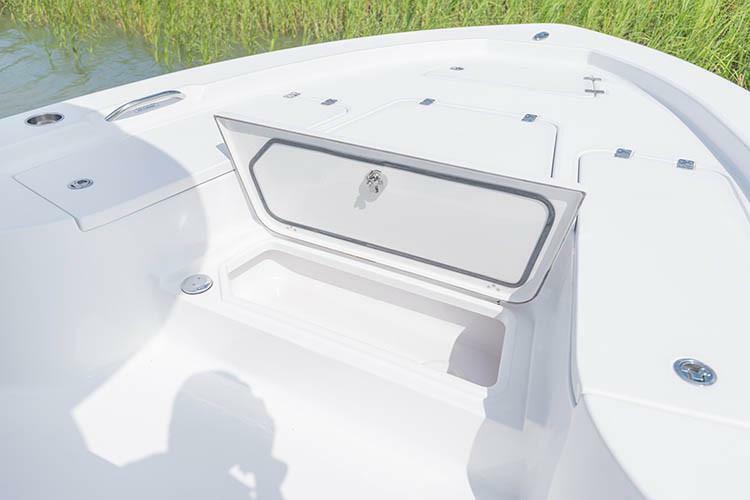 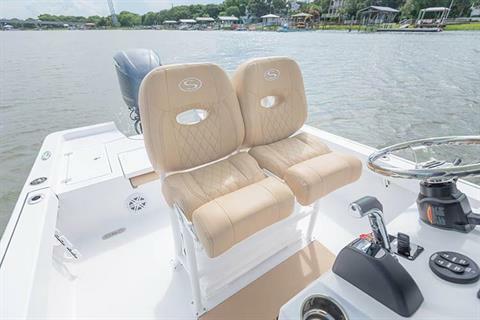 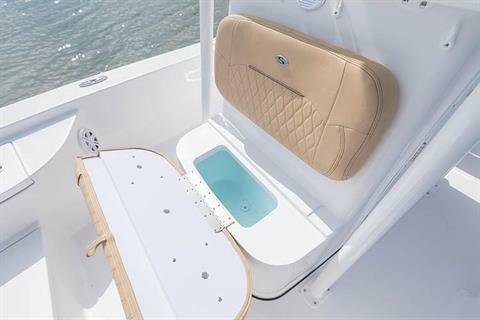 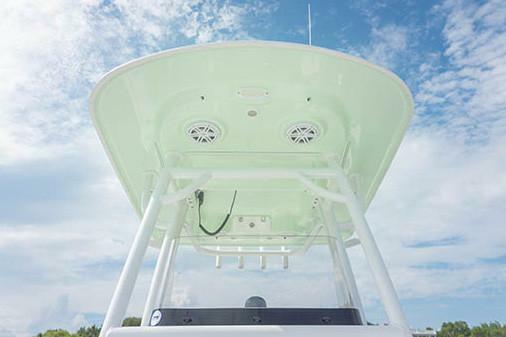 Even if you are familiar with the 247 Bay Boat, this new model redefines the standard of family comforts, cockpit layouts and overall fishability of this very popular platform.